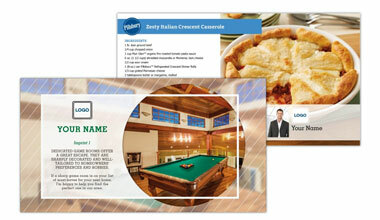 Enhance your marketing with an affordable year-round marketing tool that customers will appreciate! 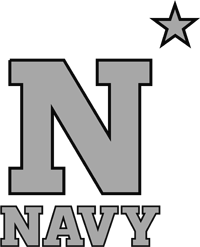 Enhance your marketing reach and generate new leads by advertising you and your successes. 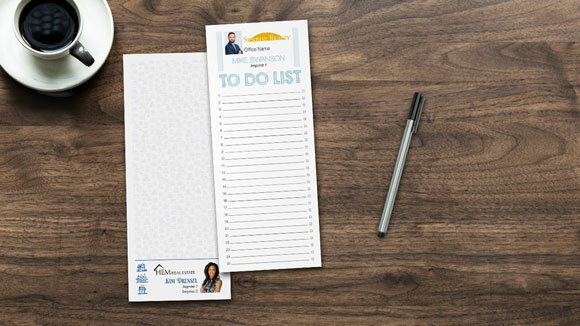 Put your brand on their desk with 25-page notepads that make it easy for clients to jot lists and to-dos. 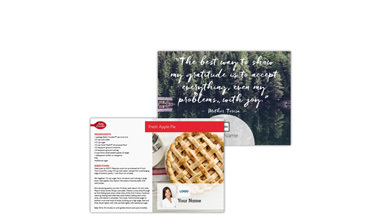 Be seen on the fridge or file cabinet with 25-page notepads that feature durable magnets on the back. 20 perforated pages. Each page uses durable paper with space for notes. 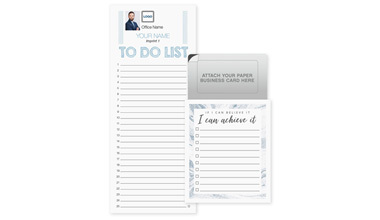 These conveniently-sized notepads feature a magnetic topper that is custom printed, or has the option to attach your own business card. 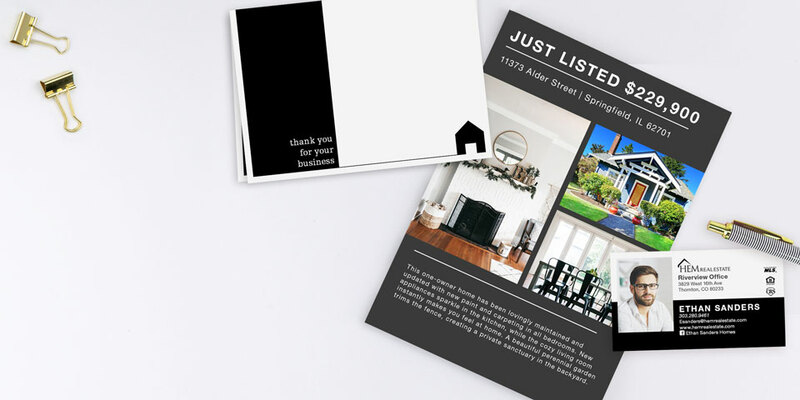 Jumbo size will stand out in mailboxes! 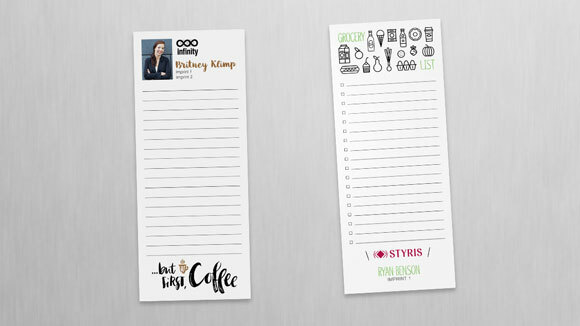 Browse a wide selection of distinctive paper and magnet designs that set you apart with a refreshing take on a classic business staple. 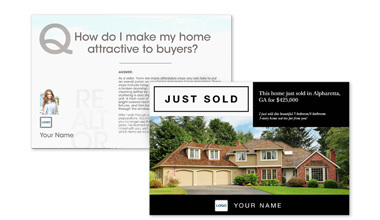 For an even more standout business card—add spot gloss, foil, and select premium thick papers! SAVE ON TIME & STRESS! Managing your mailings with us is easy. Create your marketing piece. 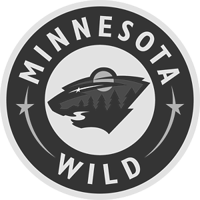 Then upload your own list, or use our online list builder. We’ll take care of the mailing for you! We have proprietary over the entire printing process to ensure maximum control over quality and consistency. Our climate-controlled manufacturing plant houses award-winning, high-end digital printing and finishing equipment. 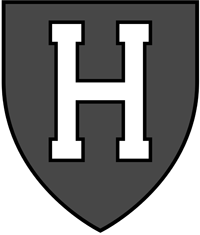 MagnetStreet Business specializes in the simplest, most successful marketing tool available: magnets. 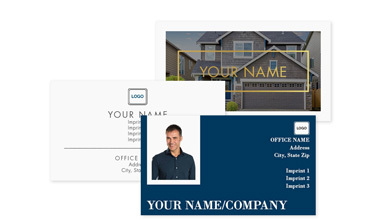 Boasting over 20 years of experience in magnetic marketing, we design and produce a variety of promotional products for businesses of any size—from real estate agents and small businesses to large corporations. Durable in design and practical in purpose, our magnetic products are specifically designed for display and daily use. We offer a variety of magnetic promotional products to suit the diverse needs of your brand and clientele. We offer a wide selection of design templates for the modern professional. From simple, clean patterns to stunning photo layouts, find designs that reflect your business style and resonate with your clients. Quality matters—​especially when it comes to your image. That's why we offer durable magnets and powerful in-house printing. Each design is printed in vibrant, full color to give you the professional quality you deserve. 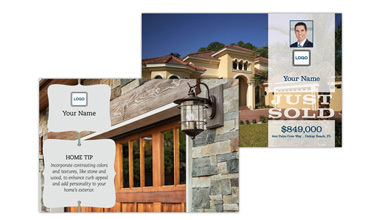 No matter which promotional magnet you choose, the bottom line is this: Personalized marketing works. That's why we give you the freedom to completely personalize your business magnet as much as you want.